Pastor Lori has a heart to see God’s house and His people grow and flourish. In addition to leading Celebration Church as Co-Pastor, she travels and speaks internationally. With a rich ministry heritage and a personal depth in Christ, Pastor Lori boldly inspires and equips leaders to run in their God-given callings. 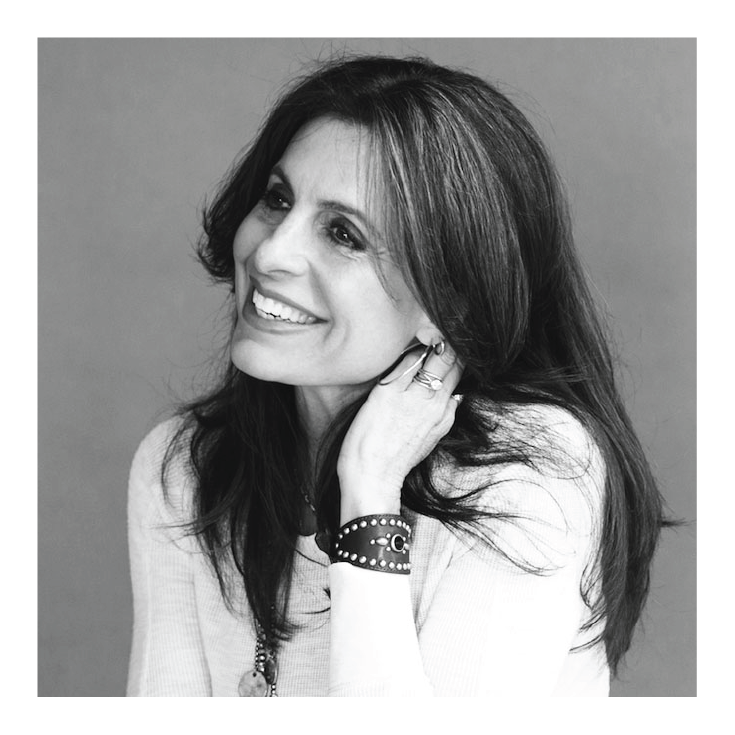 Her passion for inspiring others to discover their own personal strengths is driven toward impacting the spiritual climate of the greater Austin area and then, the entire world. Lori’s greatest joys in life are her husband, Joe Champion, and their children­–Mason and Caroline, Connor, and Jackson. Christine Caine has a heart for reaching the lost, equipping leaders, empowering the local church, and championing the cause of justice. Led by Jesus' last command to, "Go therefore and make disciples of all nations..." (Matthew 28:19), Christine travels the world teaching the gospel and inspiring her audiences to connect with their God-given purpose and potential. 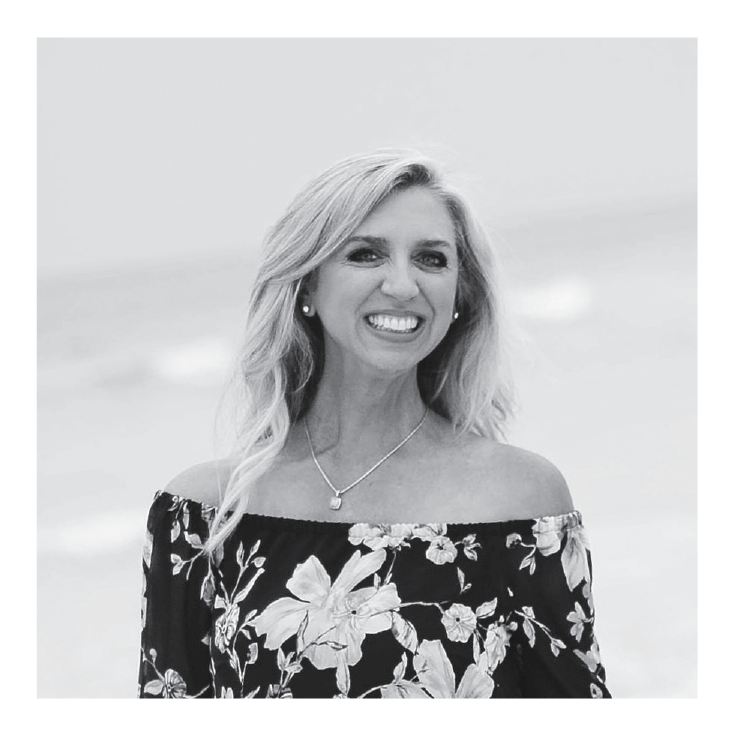 As director of Equip and Empower Ministries, Christine is an avid believer in the hope-giving power of the local church, and is passionate about the responsibility of the church to rise up and make a difference in the lives of hurting people around the world. Christine and her husband Nick are the founders of The A21 Campaign, an anti-human trafficking organization with the ambition of abolishing slavery in the 21st century. She has authored five books, including Undaunted, Unstoppable, and her most recent release, UNEXPECTED: Leave fear behind. Move forward in faith. Embrace the adventure., but her proudest accomplishment is being Nick’s wife and Catherine and Sophia’s mum. Lisa Bevere’s authentic and passionate teachings weave profound biblical truths with practical application. A New York Times best-selling author, her books—which include Without Rival, Fight Like a Girl, Lioness Arising, Girls with Swords, and Adamant—are in the hands of millions worldwide. Lisa and her husband John, who is also a best-selling author and teacher, are the founders of Messenger International, an organization committed to developing uncompromising followers of Christ who transform their world. Bringing together generations is Winans' specialty, and she draws inspiration from her extensive work with the young men and women who attend Nashville Life, the church she and her husband founded in Nashville.